From that moment we were in love with our baby and planning his/her future. The holidays we would take, the music we’d dance too, the games we’d play… then the adult child; college, university, their profession, their wedding, the grandchildren… pregnancy was all about the excitement of what was to come! Being pregnant was pretty fun for me, the cravings were ice cream, yoghurt, milkshakes, coconut… the baby was a real kicker which was a lovely way to stay connected and feel reassured. We took hypnobirthing classes and I had wonderful naps to the relaxation CD. Aside from a little bleeding early on, regular heartburn and some swollen feet, it was a pretty easy pregnancy and I found the whole experience enjoyable. 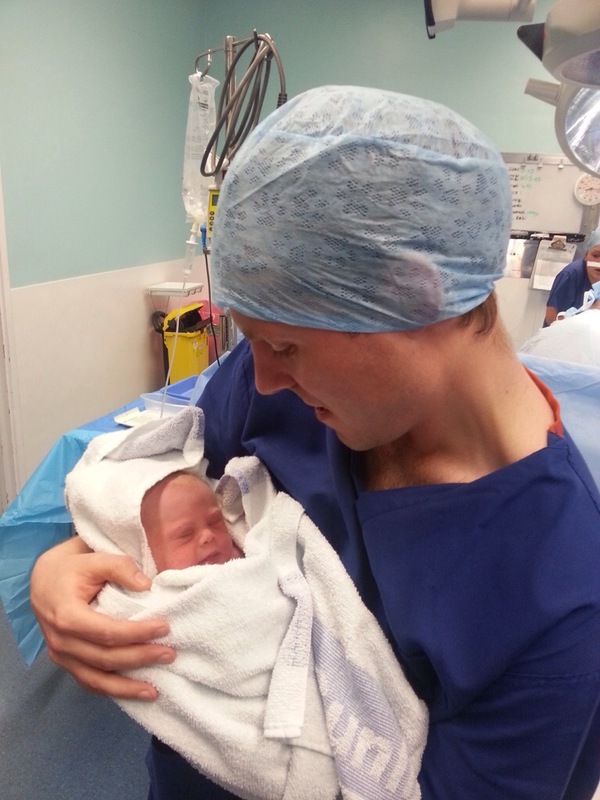 Even with the tears and the worrying, I still expected to be checked over, told all was fine and be sent home, I remember Becs and I were in a taxi just after 6pm, we were taken into a room on the labour ward triage and two midwives rigged me up to the monitor… the baby’s heart beat was there! Hurrah! All my concerns fell away…Then the midwife said there were dips and that the baby was possibly reacting to some braxton hicks (tightenings), but it was also possible the cord was being affected and I was asked to lie on my side facing the wall. I felt silly as Becs was sat in a chair and I couldn’t see her. I kept waving at her and saying “thanks for coming!” – still thinking it was no big deal. A doctor came in and calmly explained that the baby was in distress and they would be checking to see if I was in labour and would try to break my waters… Just as this news was delivered Ted arrived expecting a scene of “all ok, go home”, but finding instead our baby was going to be on the way one way or another that evening! Once it was apparent I wasn’t in labour, I was told they would like to proceed to emergency c-section and I’m proud to say my husband asked for a minute alone with me to discuss this decision. He knew c-section was something I dreaded. I cried, filled with panic and that stupid feeling that a non-natural birth was a failure… We asked the doctor if we had any other option… We didn’t. And so I just went with it, if the baby is in distress and needs to get out, then so be it. I still feel so strange that at 6pm I was in a taxi with my bump and by 7pm I was being prepped for surgery. I said “She looks like a little monkey!” And they prepped for skin on skin… She was laid on my chest. I could see her clearly now and I just thought “this baby has Down’s Syndrome”. So I quietly said it to Ted. I remember hearing him say “Er excuse me, but my wife thinks the baby has Down’s Syndrome…” And they took him to the side to explain the signs were there, but they couldn’t confirm either way without a test. It was like an out of body experience, I was removing myself from the situation, from the baby, “this baby has Down’s Syndrome…” as if they’d given me the wrong baby. She was rushed to the baby unit, I was taken into the recovery room. We were apart for hours. I can’t say how many, it’s a bit of a blur, but when I was wheeled up to visit her I still felt so confused and so numb. And so like many who have a baby with DS, a joyous occasion was filled with confusion, worry and upset. If only we’d known… But you could never get someone at that stage to understand that no matter what, you will love your baby. Your baby will be perfect to you, no matter what health issues or differences to typical babies he/she may have. 24 hours after our beautiful Audrey Emily was born, I was taken up to the unit to breastfeed her. This was a moment that made me truly realise I had a baby and I needed to be there for her. I honestly believe that 50% (maybe even more) of the weirdness was due to the c-section, it wasn’t all Down’s Syndrome “upset”, but regardless, at that moment I felt much more connected to our little Audrey. Something you can never expect to know… A baby with DS is still a baby. Still a joy, still your baby to be loved. There is a lot to take on board (health worries, a different path…), but aside from that, the baby will reward you with the same love and smiles you’d get from a “typical” baby. More to come, can’t believe I’ve finally written the “birth story”, it’s taken 7 and a half months… But Audrey does keep me occupied! Beautiful Story!! I came across your blog, and your little girl is just gorgeous! I was wondering if you would be interested in being a part of a project I started. It’s called the “Down Syndrome Diary”. 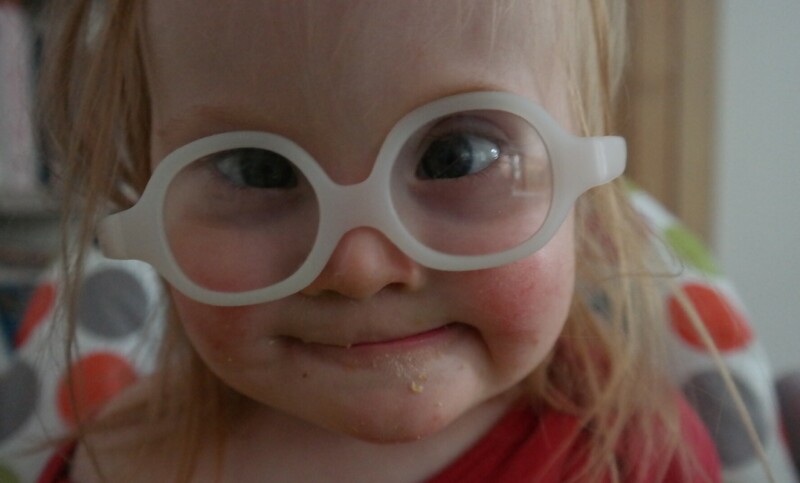 You can get more info at my blog under the page titled Down Syndrome Diary. My blog is found at http://www.benthroughitall.com. Anyhow, my little man was born with DS on August 5, 2013, so they are just about the same age! LOVE IT! Congrats Mama! Thank you! I had intended to write this super amazing and inspiring blog, but instead it’s a bit rambling/hap-hazard! A baby blog must be one of the hardest things to write as clearly your focus is more on baby than on blogging. I’m very flattered that you would want Audrey and I to be involved with your diary, we’d love to take part. I’ll be in touch. The DS community online is like a second family, it’s amazing. Having a baby with DS 20 or so years ago must have been a very different experience… We are lucky. Aww yay!! I’m so excited! It’s nice to “meet” you too!!! I nose through the DS hashtags as well. Makes my day every single dang time! 🙂 Your blog is great! In my opinion, I feel the “rambling/hap-hazard” type of writing is the best. Always draws me right in. Kind of how my mind speaks.. 🙂 I’m so glad you want to be a part of the diary! Looking forward to hearing from you soon.